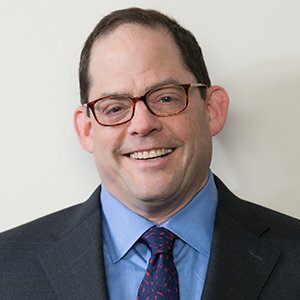 Andrew T. Greenberg is CEO of GF Data, the largest and most reliable collector and publisher of confidential data on private equity-backed transactions in the $10-250 million value range. He is also Managing Director at TM Capital. 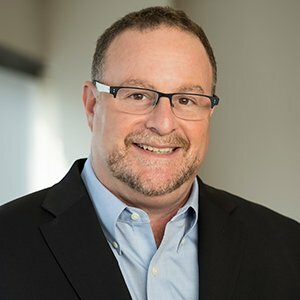 Prior to joining TM, Andy ran M&A practices at Brown Brothers Harriman, Commerce Capital Markets and Fairmount Partners. He has advised dozens of owner-managed private companies on sales, mergers & acquisitions, with experience ranging across the industrial & consumer products sector. Before his move to investment banking, Greenberg was the youngest Secretary of Commerce in the history of the Commonwealth of Pennsylvania. He served in that position from 1991 to 1994. Andy began his career as a corporate lawyer with Drinker Biddle & Reath in Philadelphia. He has an A.B. from Brown University and a J.D. from Harvard University. Andy received the Alliance of M&A Advisors’ Thought Leader of the Year Award for 2014. He writes and speaks frequently on industry trends and practices. B. Graeme Frazier, IV is a partner and Co-Manager of GF Data. He is also president of Private Capital Research LLC, a buy-side investment and M&A firm that partners with a select number of family offices and institutional private equity funds to source, originate and co-invest in platform acquisition opportunities. Graeme was previously director of research for the Private Capital Group of Berwind Financial Group LP. 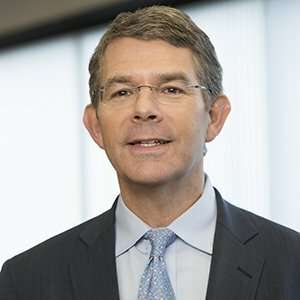 He has been a founding shareholder of an investment company specializing in acquiring underperforming companies, executive vice president and general manager of a hundred-year-old bookbinding company, and an institutional account representative with Donaldson, Lufkin and Jenrette Securities. Graeme has a B.A. in Economics from Trinity College and an M.B.A. from Temple University. Bob Wegbreit is a partner in GF Data. He has held a variety of senior-level positions in operating, sales and marketing in the printing and advertising industries. He has been a featured speaker on the state of the middle market at several industry events. He has held elected and appointed regional non-profit board positions and is currently the vice chair of the Montgomery County Redevelopment Authority Board. Bob has a B.S. from Boston University.